You know how it goes. You drank way too much last night and now you’re paying for it dearly. One of man’s biggest goals is to figure out the perfect hangover cure. It’s impossible to find one remedy that works for every consequence of overindulging, but there are a few great tricks out there that can quickly help you get back on your feet. 1. 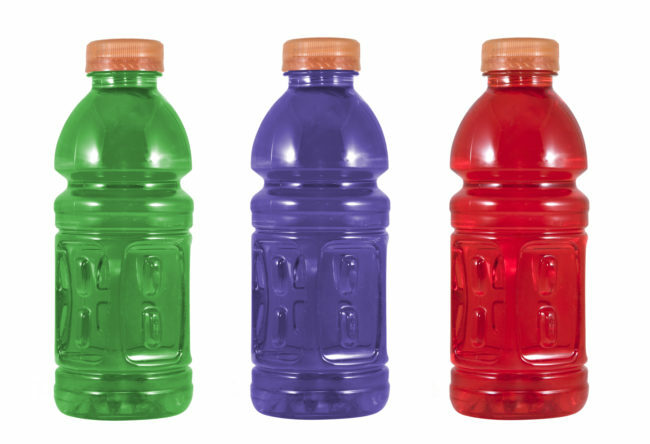 Those pounding headaches are mostly caused by dehydration and loss of electrolytes, so in addition to drinking water, you should replenish your body with electrolyte drinks. 2. Headaches can also be caused by alcohol shrinking your blood vessels, which raises blood pressure. 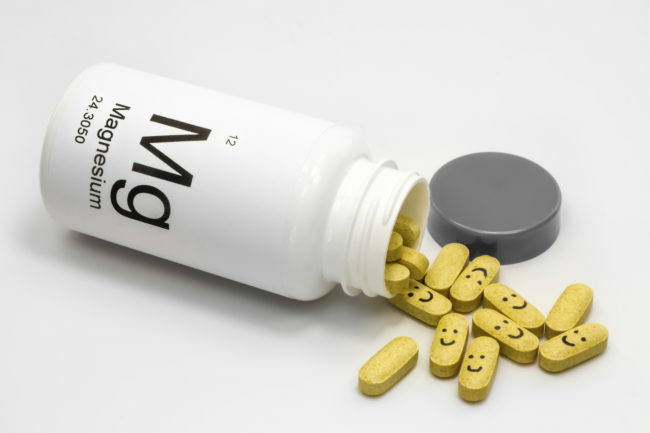 Taking magnesium supplements or drinking a cup of coffee will help relax them. 3. 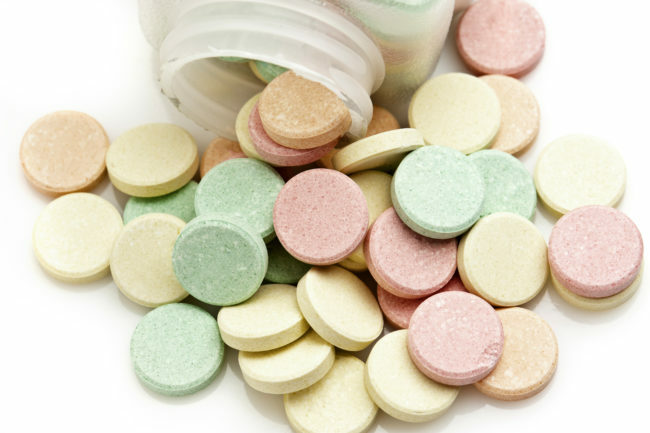 If your stomach is really hating on you, antacid tablets will help it settle down. 4. 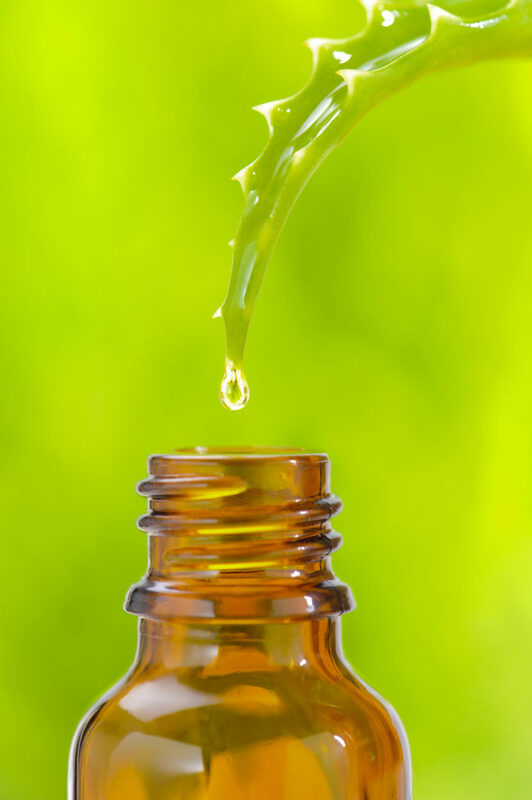 Aloe vera juice can also ease an upset stomach because of its anti-inflammatory properties. 5. If you wake up completely depressed and feeling like everything is terrible, it’s because your serotonin and magnesium levels have been depleted. L-tryptophan will get serotonin back to normal, and magnesium powder will help with anxiety. Now you can drink to your heart’s content without having to worry about how you’ll feel the next morning. Just be responsible, okay? For more info, check this out. Previous articleCould This Weird-Looking Statue On Mars Be Proof That Aliens Once Walked Among Us?